Disabling the Windows XP login prompt for password. Once installed and open, click the plus next to Logon. Check the box to Log on automatically at system startup. In the DefaultUserName make sure it is current set to the username you wish to log in as. Finally, once all values have been set close regedit and restart the computer. * To create a new string value click Edit, New, and then click String Value. Name the string value for what was missing. Once created double-click the string value to change its value. 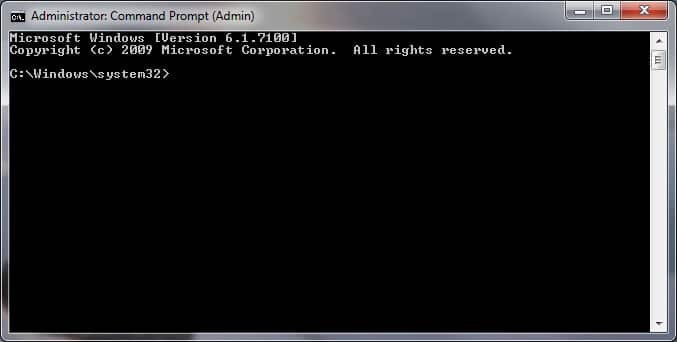 Uncheck the “Prompt for password when computer resumes from standby” option.